iTunes the proprietary sync software of Apple brand for iPad, iPhone, and Mac devices. The Apple products user know very well why iTunes required if you are using multiple Apple products. There are many limitations comes with iTunes sync software while you try to sync music, movie, picture to your iPad and iPhones. 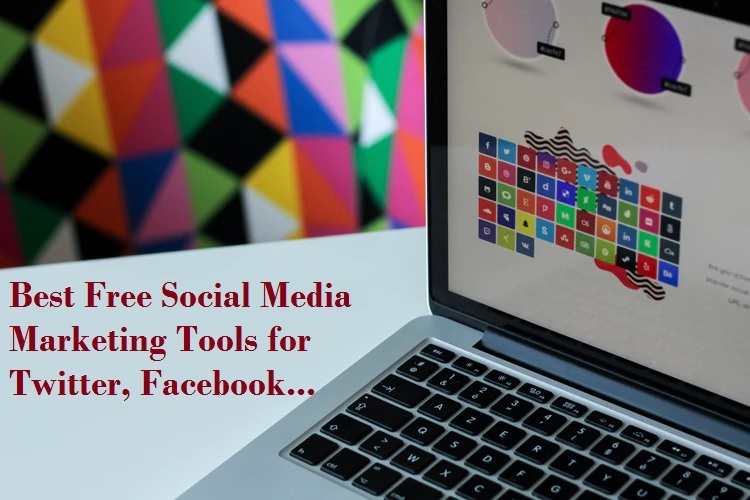 When we think beyond iTunes software than we get many excellent iTunes alternative media sync software for Apple products. MacX Media Trans an ultimate and one of the best iTunes alternative for mac which provides you a couple of features those does not comes with iTunes. MacX media Trans gives you a better and faster way to manage your all media files for your iPhone, iPad and Mac products. Why bond with limited feature while you can do a lot of more with your Apple devices. 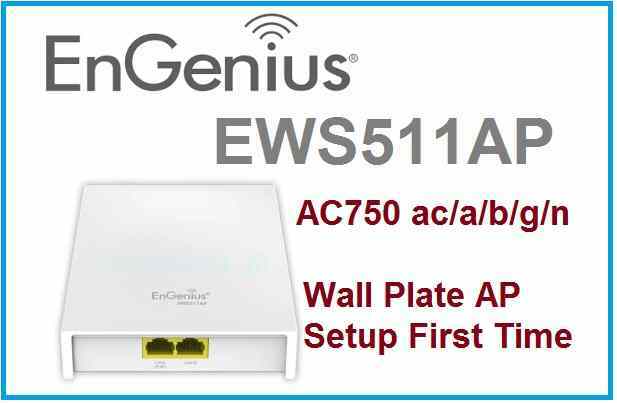 Why use Alternative iTunes sync Tools for Apple product? The simple answer is why we limit with few feature and formats while we can get the number of the extra feature with an alternative. 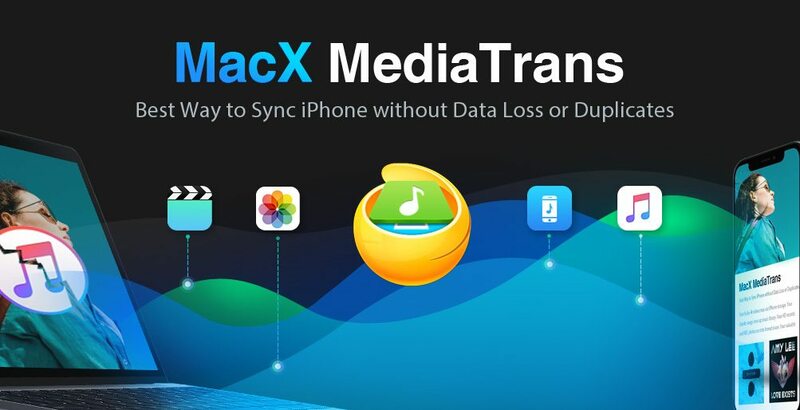 Do not think about only sync your music and data with iPad, iPhone, and Mac, while MacX media Trans provide you syncing as well as backup data to prevent data loss. While using Alternative iTune software you can freely sync unlimited music to your Apple products. You can also transfer the music not purchased from the iTunes store. Sync your music in bulk or selectivity using alternative sync software. 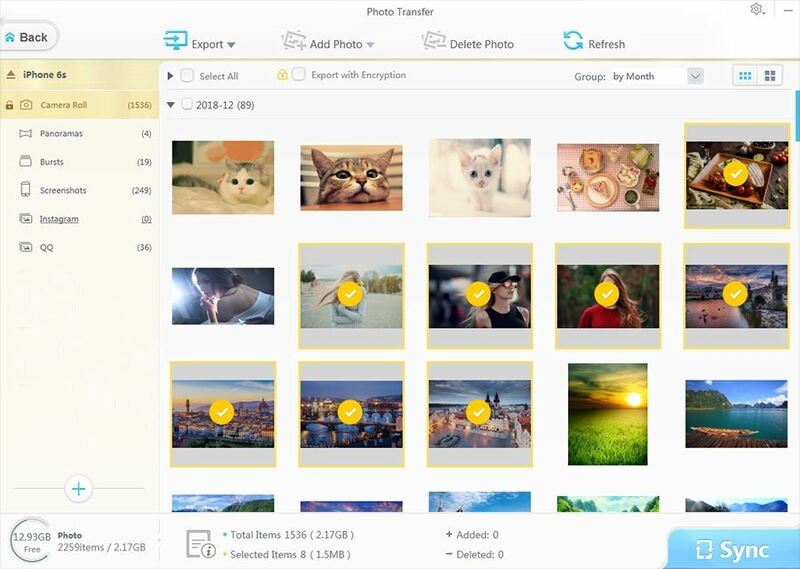 With Macx Media Trans, you manage your photos and video easier than any other iTunes alternatives. 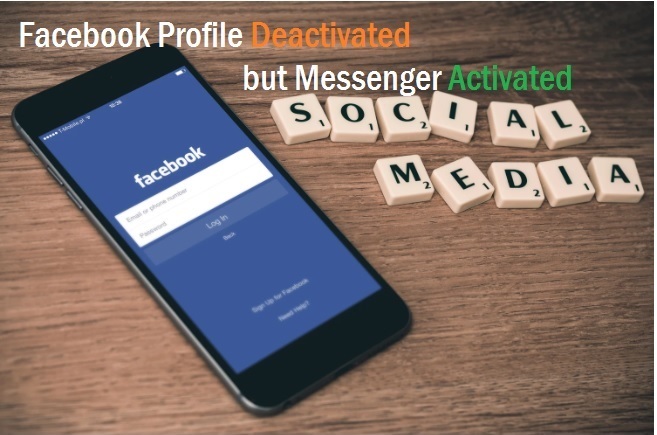 You get power to delete selective photos or video from iPhone camera and library as well. Real-time backup your larger 4K files to Mac and keep free phone space always. Auto converts HEIC to JPG and uses in any platform you wish. Without quality loss, Auto convert videos to MP4 and compress video size to 50%. 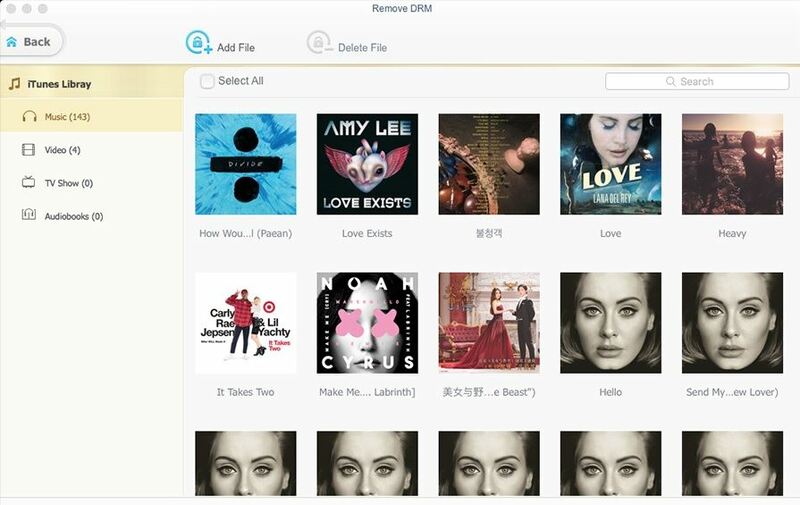 The additional feature you get with MacX media Trans which you always miss in iTunes. Quickly turn the iPhone as a USB to save Word, Excel, PDF, dmg, apps, iBooks, etc. 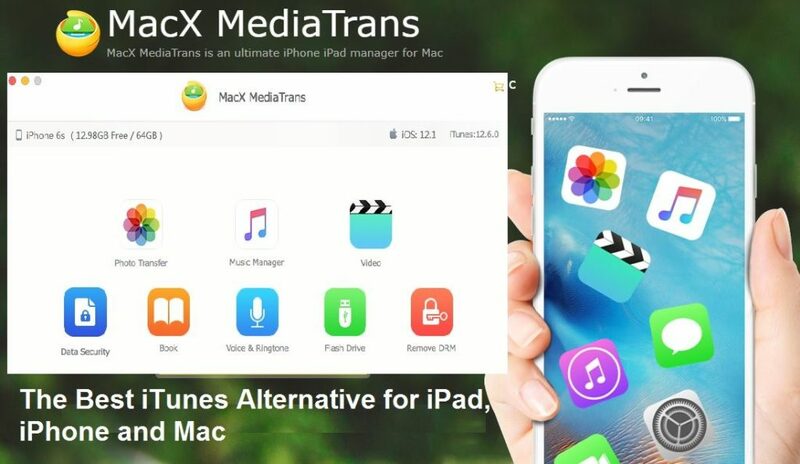 Why Choose MacX MediaTrans as iTunes Alternative? 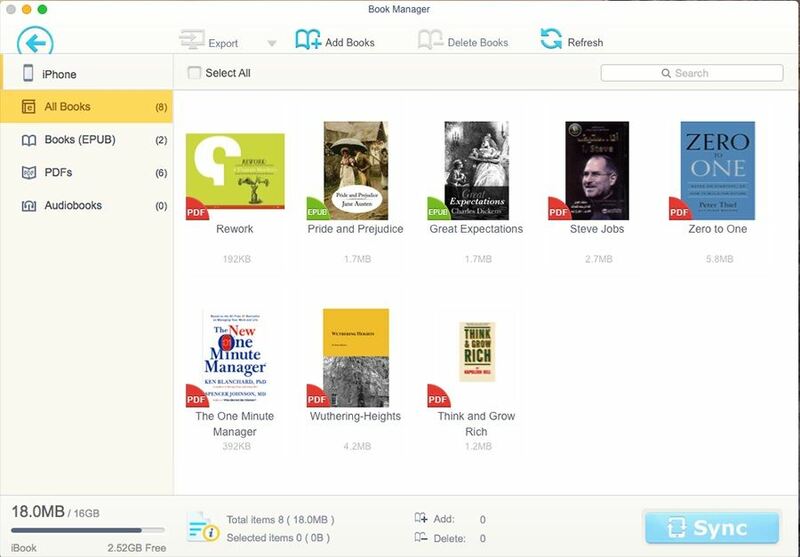 To explain in a few words very difficult why you should use MacX media Trans while it gives you the number of extra features. You can only find out why MacX media Trans is the best alternative of iTunes using the feature comparison sheet. Just see the below comparison sheet to differentiate iTunes and MacX MediaTrans software for your Apple products. Although the above comparison charts give you clear difference about iTunes and MacX media Trans better option while using iPhone, iPad, and Mac. You cannot justify the feature until you did not try yourself and see practically why it is better to use. 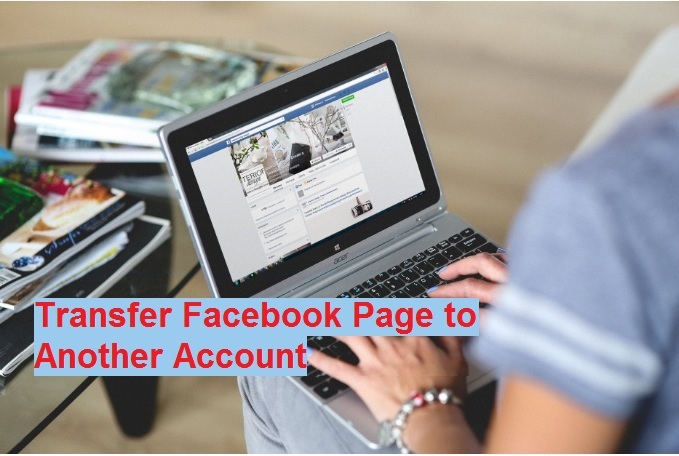 You can get a free trial version of Macx Media Trans from here and make sure you are investing money in worthy products. In single line about MacX, Media Trans is “Invest less and enjoy the best” with happy music sync and data management alternative option of iTunes software.